Although I like to drop by new restaurants, sometimes I return to some impressive restaurants I’ve visited before, which makes me feel kind and comfortable just like to meet old friends, due to familiar with meals, service, and surroundings of these restaurants. However, I also worry about how these restaurants I’ve liked ever are now. Fortunately, “LeTAO” doesn’t disappoint me, and is as great as ever! At first, “LeTAO” established its first overseas branch, which was named “Konayuki” (means snow like spreading powder in the air in Japanese language, so beautiful and romantic), nearby MRT Zhongshan Station. After that, the second branch was opened and used the original name “LeTAO”. As a result, in order to integrate all its branches in Taiwan, “Konayuki” was officially replaced by “LeTAO”. 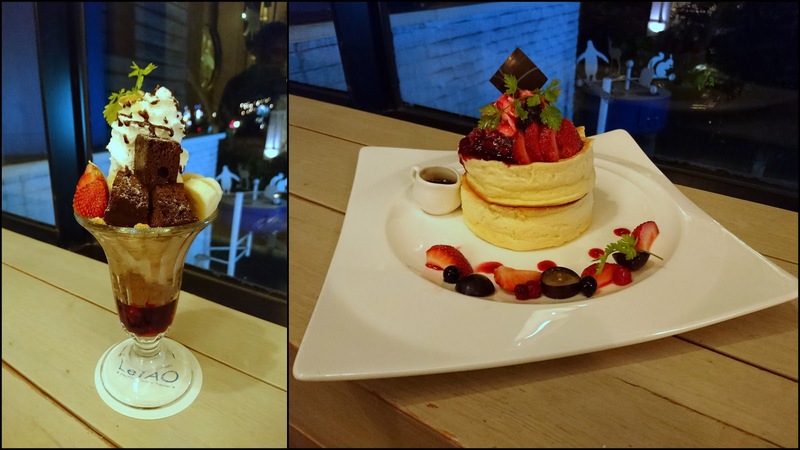 With the advantage of high-quality dairy farming from Hokkaido, “LeTAO” provides with delicate desserts directly from Otaru-Shi. Now, you don’t have to fly to Japan and enjoy the same class snacks in Taipei. If your budget is limited, then savor its series of soft serve ice cream first. You’ll find how charming the fresh milk from Hokkaido is, and never leave any to your friends who go with you. In contrast to the past, the most obvious difference is the dining environment becoming more comfortable. 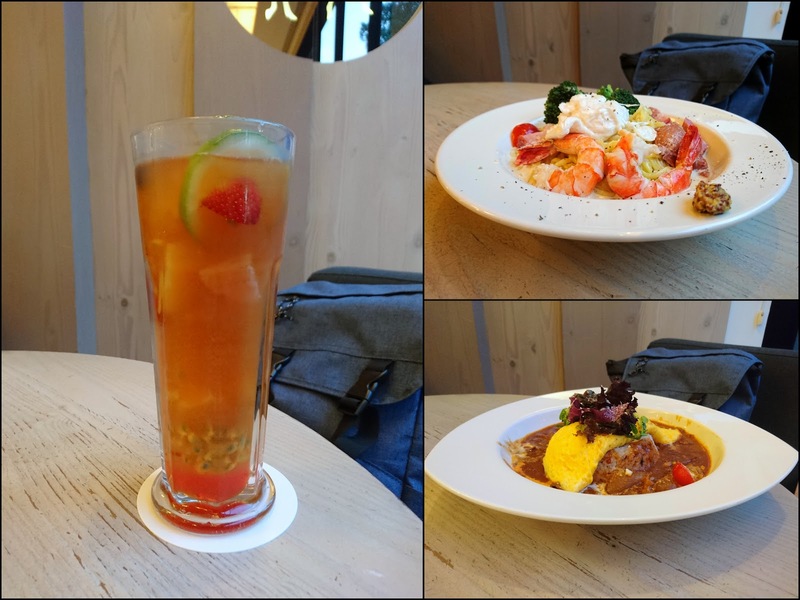 Actually, the atmosphere of “Konayuki” was good enough, and that’s why I recorded it on my blog before. Nevertheless, after renovating, when you step into it, you’ll blurt out “Oh! 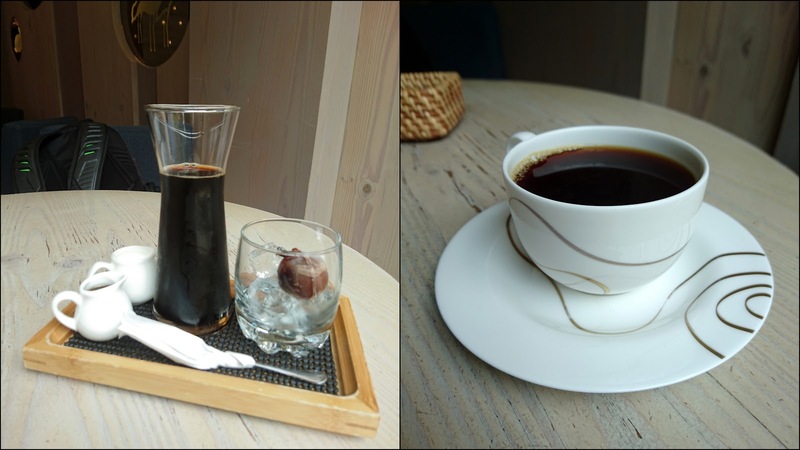 This is an authentic Japanese style coffee shop.” It becomes simpler but still elegant and full of the nostalgic feeling, maybe just like the cityscape of Otaru-Shi!